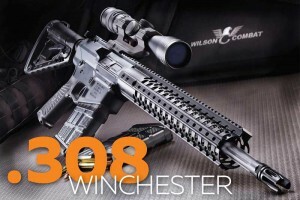 After rigorous testing and evaluation Wilson Combat is pleased to announce the availability of our new large format Billet-AR rifles in .308 Winchester caliber. 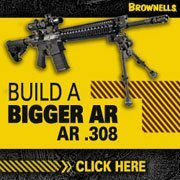 The .308 caliber rifle is an ideal choice for the hunter or long range shooter looking for an AR-style rifle with impressive down range ballistics. 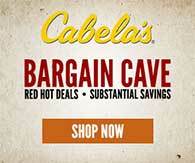 These .308 rifles raise the bar for .308 AR accuracy and reliability. 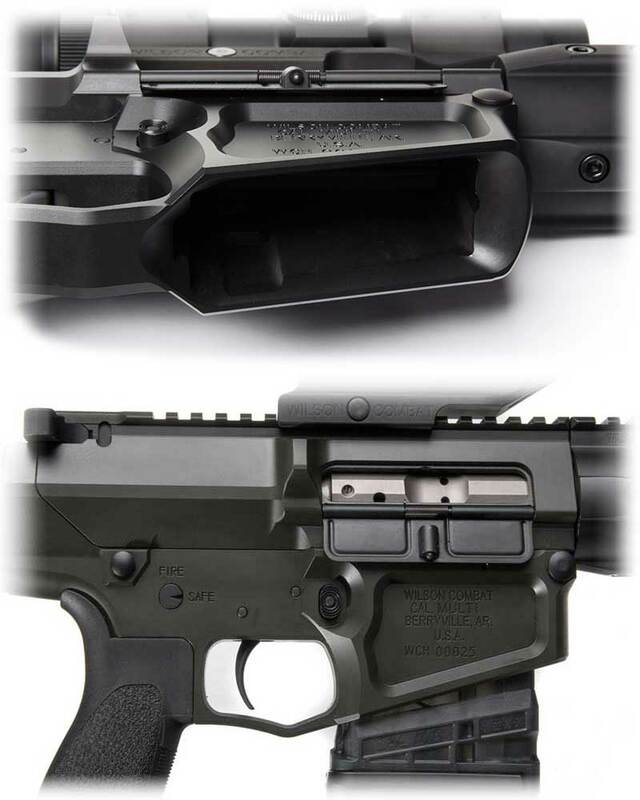 The rigid but lightweight Billet-AR receiver allows us to build the lightest .308 frame AR on the market with the 7.7 pound Tactical Lightweight Model that has a lightweight 14.7″ barrel and pinned muzzle device as standard. Medium, Recon profile 16″, 18″ and 20″ fluted or standard barrel models are also available for shooters seeking maximum precision and all around long range performance in a slightly heavier but portable package. 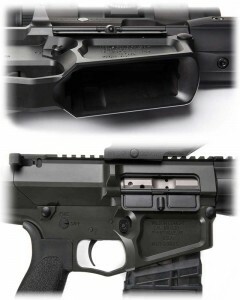 Our receivers have been designed to accept commonly available metal or polymer “SR-25” pattern magazines. 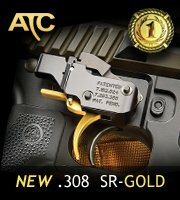 Numerous finish options, muzzle device, various rail lengths and other custom features are also available. These rifles have the Wilson Combat performance you can trust along with our best-in-industry 100% Customer Satisfaction pledge.